The more you use a product, the better you get with it. The same holds true for Gravity Forms which is my preferred contact form plugin for WordPress. One of the most important emails that is sent when a form is submitted is the confirmation email. Try these three steps when you setup your next form and you’ll be on your way to getting the most out of your forms. These changes are specific to the Admin Notification. This is what the default setup looks like. The first thing I do is go in and change who the email is coming from. Instead of seeing my name or the blog name, I’m seeing the name of the person who submitted the form. This way, you’ll be able to search for this email in the future and it won’t get mixed in with other submissions from the same form. 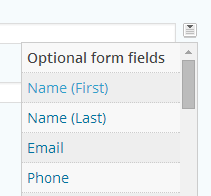 Simply use the field selector to the right of the field to find the appropriate field. Next I change the From Email address. 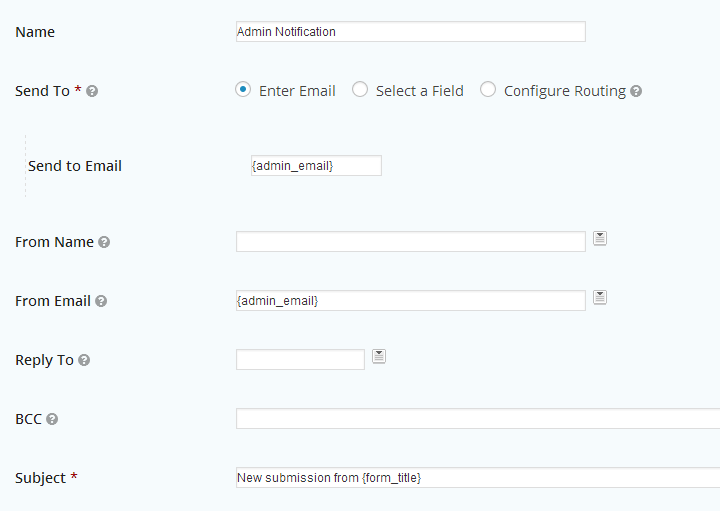 By default, it’s setup to come from the admin email account. I change this to be sent from the email of the person that submitted the form. This way, once the form notification arrives in my email I can simply hit reply and be responding directly to the person who requested my support. It’s a little thing, but it makes life much easier. I can’t tell you the number of times I replied to myself because I forgot to change the from email. This way, it’s there and I don’t have to think about it once the form comes in. Now this is one change that I really just started doing recently and that’s because of Gmail’s love of conversations. I make sure to make the subject be something that can’t be duplicated. This way Google doesn’t try and merge 6 form submissions into a single email conversation. As a photographer, I sometimes run deals where I get quite a few contacts in a short amount of time. By modifying the subject to be personalized to the submitter life gets a little easier. I tend to edit this to include the senders name and the form name at a minimum. 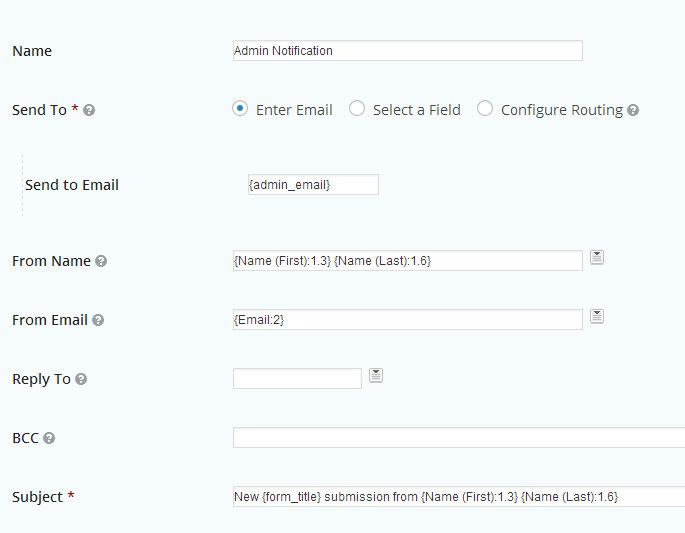 Below is what a basic admin notification looks like once I’ve made these changes. I know their small, but they are a big help for my workflow. Do you have a trick you do when setting up a new form? I’d love to hear it! It works. Thanks for sharing. took me a while to find INFO like this, LIFE SAVER! !